RESTAURANT Gourmet breakfasts, lunches, afternoon teas, wedding celebrations, intimate opera performances and elegant private events. 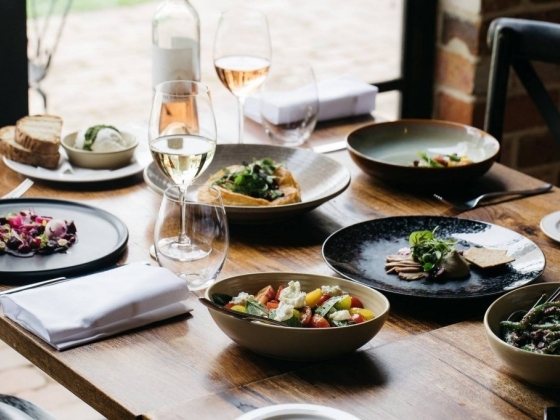 Located within the restored motor house and historic clock tower and under the helm of Executive Chef Tony Milton, our restaurant will serve á la carte options. An inspiring selection of seasonal and predominantly estate grown produce will be on offer for brunch, lunch and afternoon tea 7 days a week. We will be open for dinner when advertised for special gourmet evenings. The restaurant is modern, spacious yet intimate and overlooks the landscaped market-style courtyard of the beautifully restored facilities. The view from the conservatory is of the Coombe cottage garden ‘avenue’ and gives glimpses of the oldest swimming pool in Victoria. 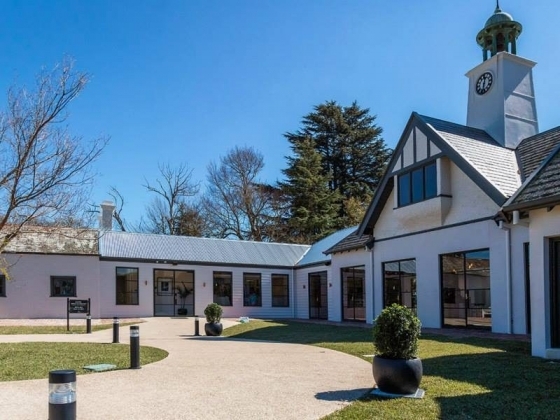 Sitting alongside the Melba Gallery, the providore and the Coombe Farm Wines cellar door offer restaurant guests a gourmet wine, food, retail and artistic experience in one unique location. 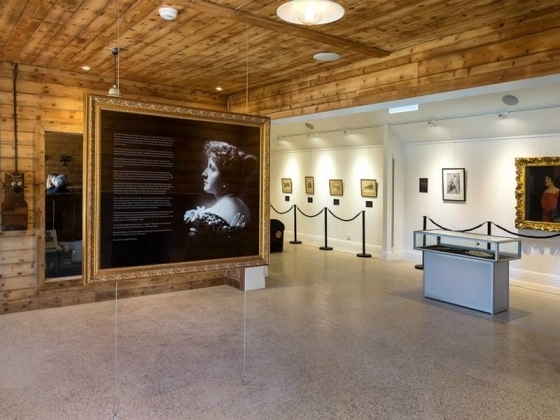 GALLERY Dame Nellie Melba was one of the most celebrated artists of all time and our gallery provides an opportunity for visitors to experience the lifestyle of the world’s first diva. 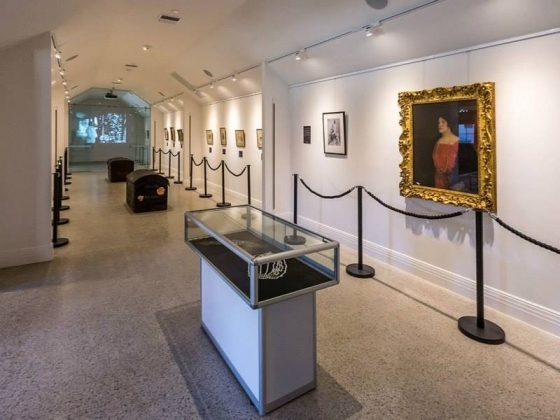 Melba strove for perfection and surrounded herself with the best of everything – from art to fashion to celebrity. 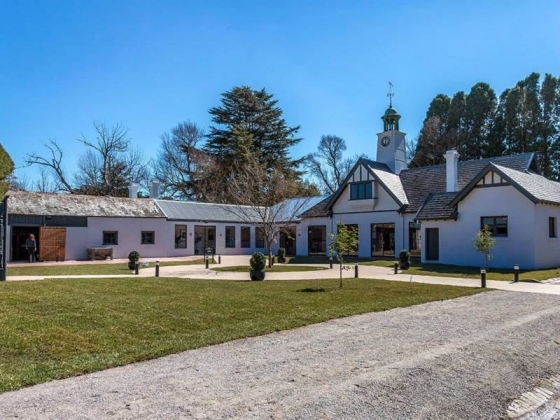 Coombe Cottage, Melba’s Australian residence and still the home of her descendants, contains many of the treasures she amassed during her remarkable life. 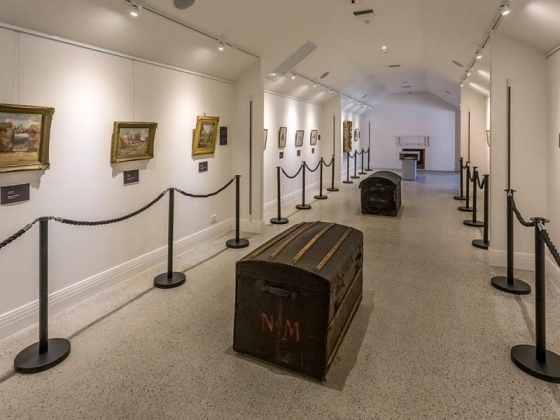 The collection includes works by artists Hans Heisen, Margaret Preston, Arthur Streeton and many others. Her objet d’art, fashion, jewellery and fine art collection allow a true appreciation of the elegance, style and luxury of the period. 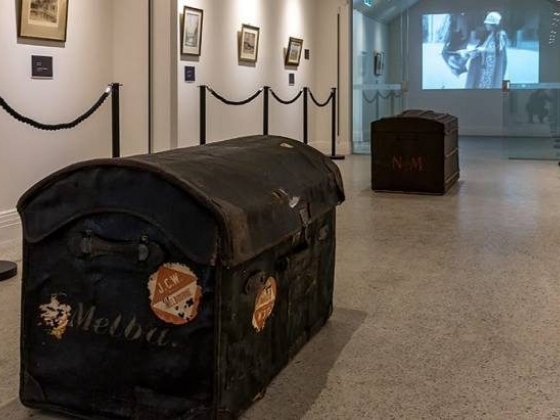 The Melba Gallery will offer an ever-changing display of this private collection. 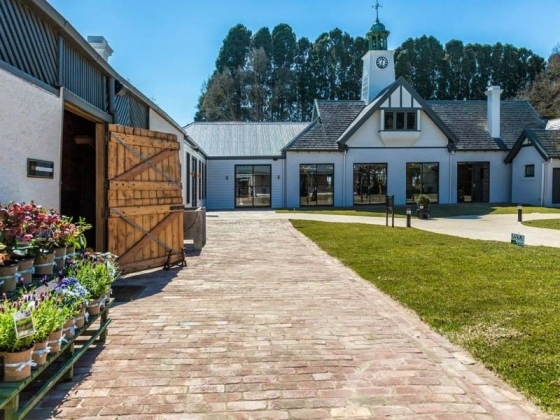 PROVIDORE Located in the historic stables, the Coombe Providore will offer seasonal estate-grown, house-made produce and stylish Melba mementoes. 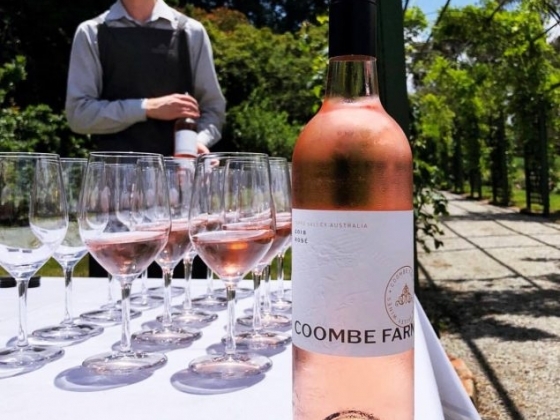 Two acres of vegetable gardens, glasshouses, historic orchards, free range chickens, roaming cattle and acres of premium grapevines supply the kitchens of Coombe – The Melba Estate. Executive Chef Tony Milton has created a range of delicious, seasonal preserves and produce that accompany the restaurant menu and are available to take home and enjoy. Fruit and vegetables, plants, flowers, bulbs, eggs and other delights fresh ‘from the farm’ will be available as the season provides. Melba was a generous supporter of young artists and musicians and in keeping with that tradition our providore stocks and promotes the wares of unique, independent producers. Potter Janna Ferris creates unique Margaret Preston inspired tableware for us and Hampson Homewares, the most gorgeous hand-made Melba themed cushions. 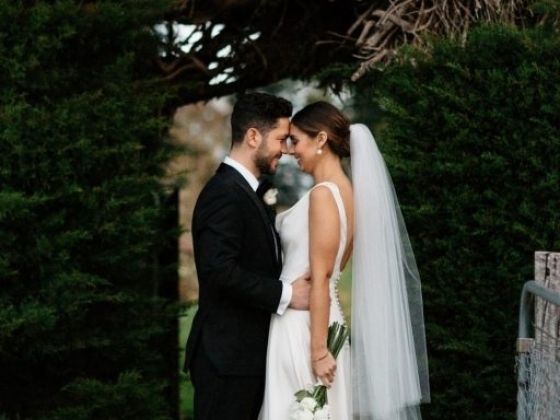 GARDENS Seven acres of formal gardens, landscaped over one hundred years ago, provide an evocative and romantic setting for weddings, photographs and private events. 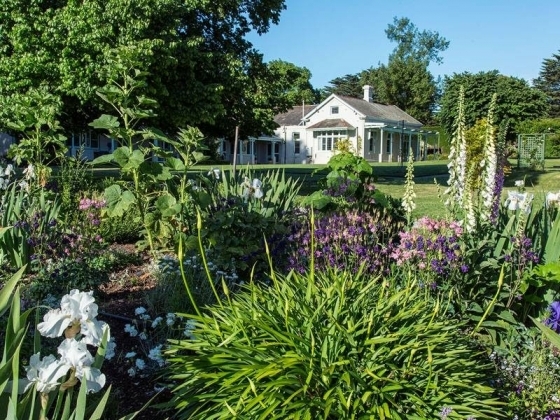 The gardens of Coombe Cottage were prepared in 1909, under the personal direction of W.R.Guilfoyle the curator of the Melbourne Botanical Gardens. 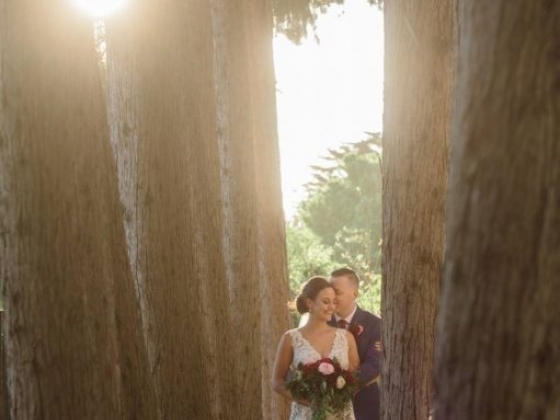 Behind the six hundred metres of cypress hedge lie a succession of terraced lawns, native, italian and vegetable gardens, a croquet lawn, an old tennis court, a newly established rose arbor and the oldest swimming pool in Victoria. The gardens contain rare plants and beautiful old world trees, including an English oak rumoured to be over 180 years old. 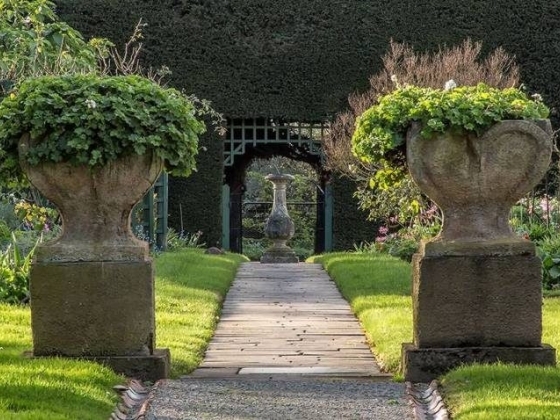 Guided garden tours are held at 10am and 2.00pm, Monday – Saturday. Bookings are essential. No Tours held on Sundays and Public Holidays. Group Bookings (12 or more) available on Wednesdays and Thursdays only. 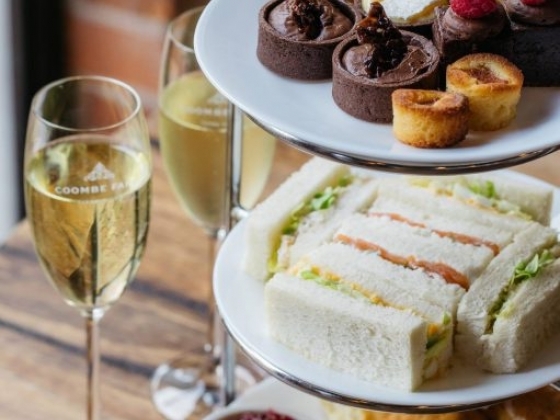 The $25 tour fee includes morning or afternoon tea consisting of scones with jam and cream and tea or coffee. 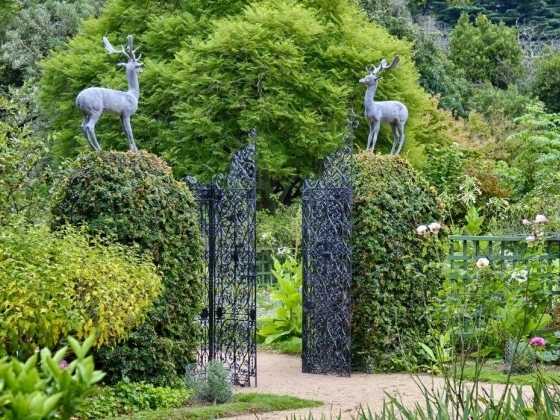 The gardens are only accessible via the guided garden tours. 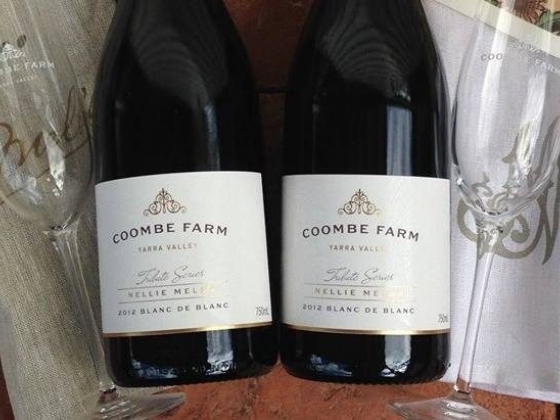 CELLAR DOOR The Coombe Farm wine brand was established in 2002, the ‘Farm’ cellar door was opened in 2007 and it has grown to become one of the most popular in the Valley. 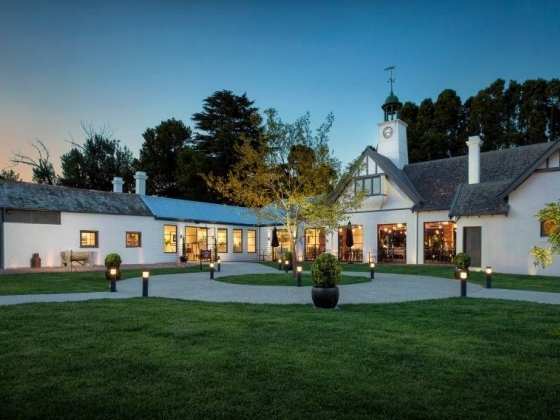 Our new cellar door at Coombe – The Melba Estate has its own personality and ambience, sitting stylishly alongside the restaurant, providore and Melba Gallery. 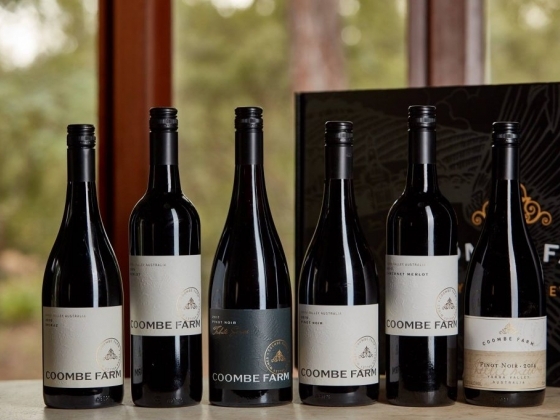 It shares the same delicious wines and friendly service with that of the Farm. 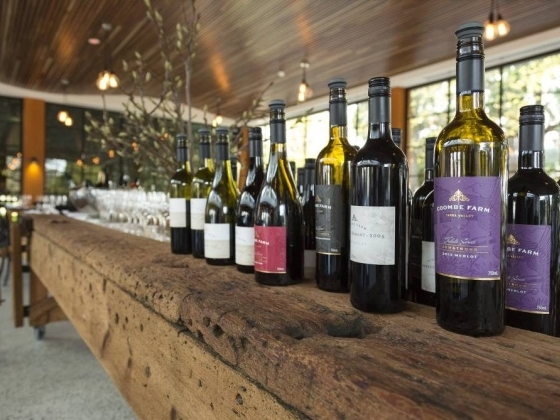 Wines can be tasted and selected before dining or purchased by the glass to enjoy while wandering in the gallery or relaxing in the courtyard and of course we encourage purchases for taking home! 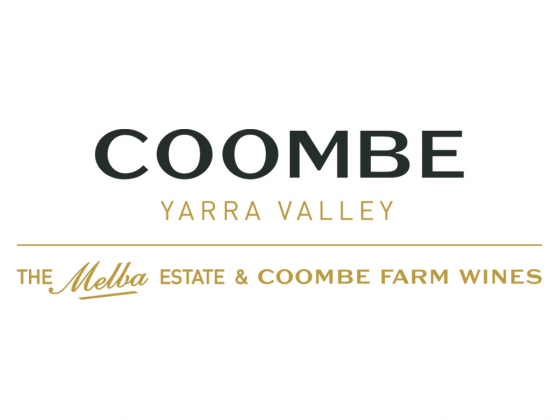 Tasting is $5 per person – that is refundable on any purchase The cellar door at Coombe – The Melba Estate is open from 10am-5pm, 7 Days. Buses are welcome at our cellar door but only by prior arrangement.